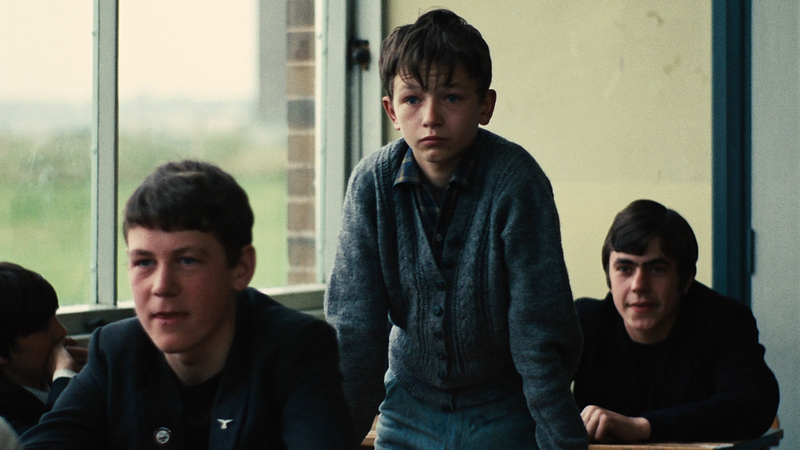 For their Our North 2018 programme, Square Chapel Arts Centre are focusing on Barry Hines, one of the North's best-loved chroniclers of everyday regional life, and the screen collaborator most associated with his work: Ken Loach. 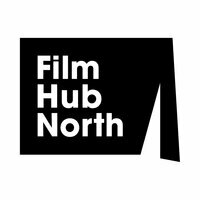 Through a programme of four films, Square Chapel explore the fundamental elements of Hines and Loach's working methods in representing the North. The selection of stories encompasses town and country, coal and steel, youthful aspirations and disaffection. The pair's most recognisable partnership, and a high-point in both their individual oeuvres, is Kes; a landmark of British social realism that is presented here as a special screening featuring a Q&A with leading actor, David Bradley.